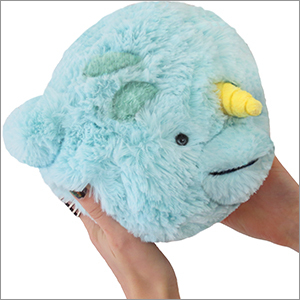 Mini Squishable Narwhal: An Adorable Fuzzy Plush to Snurfle and Squeeze! Narwhals are not mythical! Why does no one believe me about this one? Does that sweet little face just seem too cute? 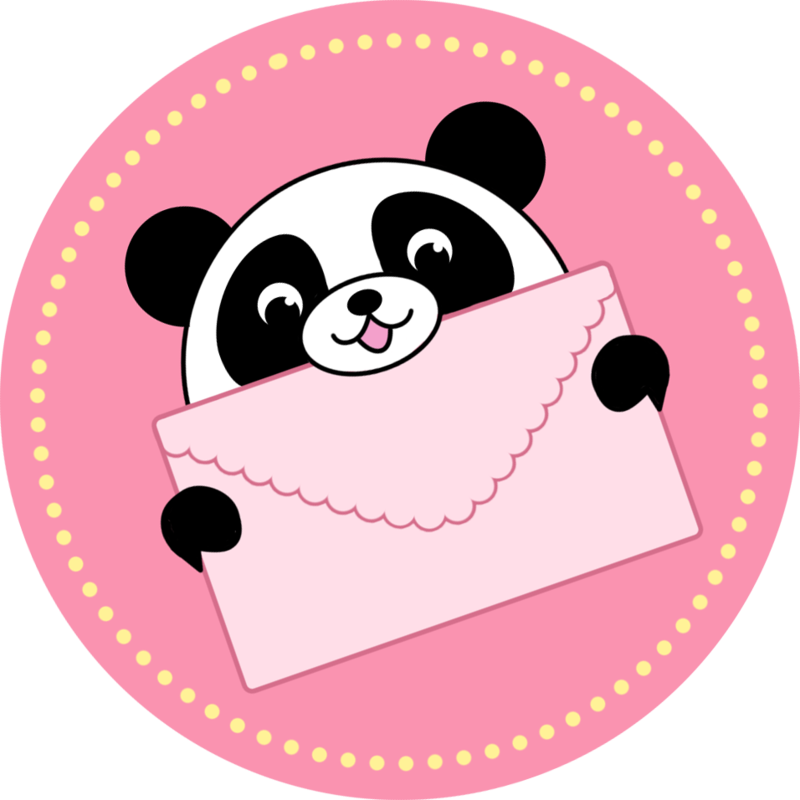 Does the adorable spotted hide seems just too polka-dotted to be real? Does the unicorn horn seem extremely unlikely? It shouldn't! The elusive Arctic Toothed Whale is too awesome to be a legend. I love this guy. I got him for chistmas and it was love at first sight. This little narwhal is perfect! I purchased him at a store near me. I was immediately drawn to his round shape and stubby little horn on a stern face. His horn is super soft, and his little eyes are actually colored up close which was a cute surprise. I love this guy! I saw this squishable in a store in the mall and I fell in love! It's super soft, and sooo squishy. I 100% recommend this squishy!!!! !